A thriving British sunglasses retailer got in touch with me to help them with designing assets for their website rebrand. I created a set of 17 icons that feature prominently on their new site. Mockups were also needed of the sunglasses to show customers the size and overall design. 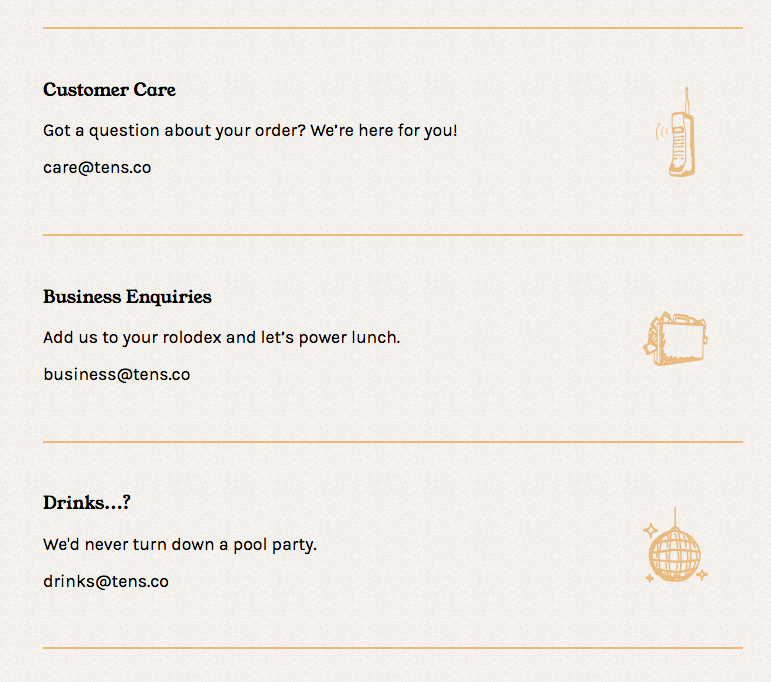 I made the icons for various functions on the site to illustrate features and selling points. I designed the icons with a simple sketched quality. The clients wanted the icons to feel summery and full of fun just like their own sunglasses and the brand they have surrounded them with. Every style of glasses needed its own mock up, so I was given the original specifications sent to the manufacturers to work with. I then traced these images to create the clean diagrams. The frame designs had to be exact and simple for customers to easily use. They had to be spot on as they were being used to show measurements of the products on the site. The icons were used throughout the site in a multitude of ways, and were used to highlight features and useful information on the site. Sometimes the icons do all the talking, and provide the customer with the info they needed without even reading. These icons also gave a quick and easy way to highlight different bits of information that the customer may miss at a quick glance. 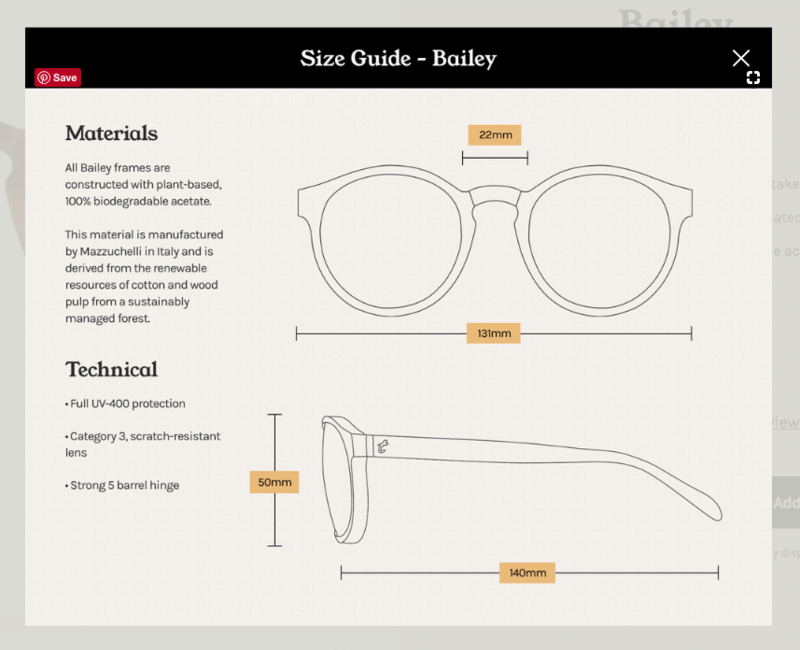 The frame designs are all used on the product size guides. They provide the accurate information that the consumers can use to gauge what they need and whether they want to buy. This was a great project to be a part of, and a great company to have worked with. I really love the look of their new site and the icons fit in perfectly with the bright and warm theme. The icon design and graphic design I provided should draw the eye of customers to their products.